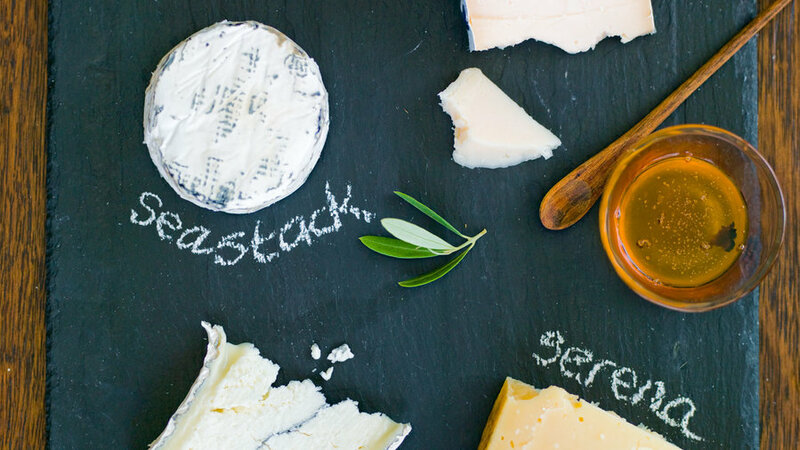 Serve three or four cheeses on a large piece of slate, labeling each with chalk so everyone knows what they’re eating. Add some truffle honey, fig cake, and good crackers. 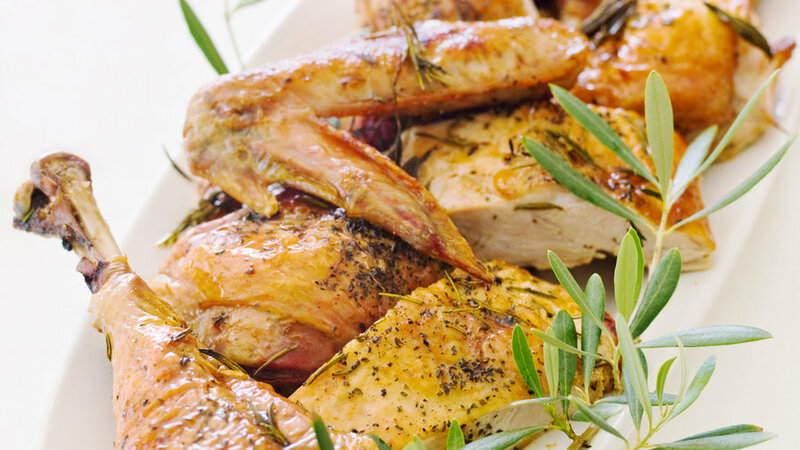 Skip the tedious sawing at the table―and speed up the roasting―by having the butcher cut your turkey into parts beforehand. Then you can add the white meat to the oven after the dark, which means all of the meat will be juicy. 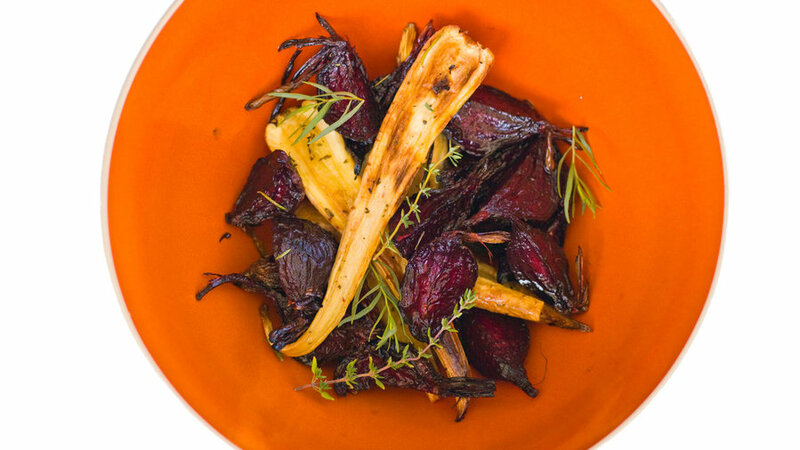 Decorate the platter with graceful and very Western olive sprigs (order from your local florist). 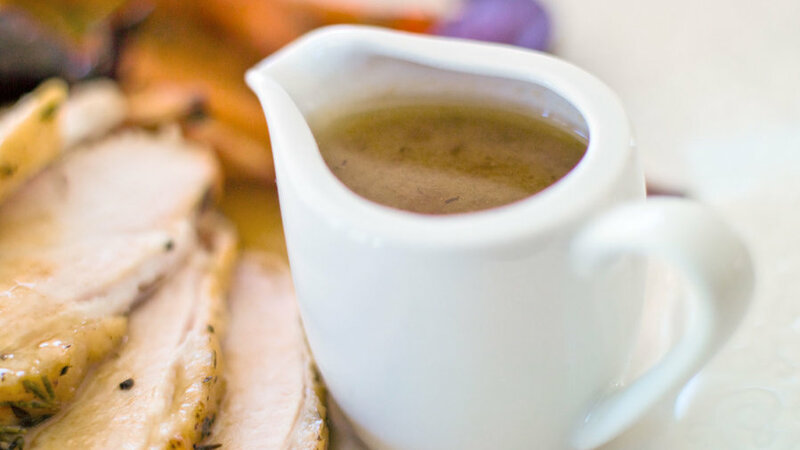 Creamer, $1.95; crateandbarrel.com or 800/967-6696. Tiny individual pitchers are so considerate: No more waiting for a big sloshing gravy boat to be passed. Good over ice cream too. Kai Decanter, $40; crateandbarrel.com or 800/967-6696. 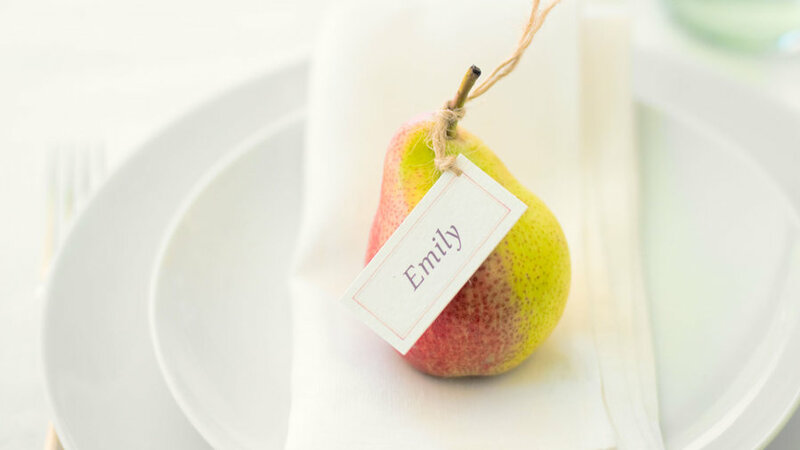 They’re easy to create (just tie tags around the stems of rosy pears), and guests can take them home. 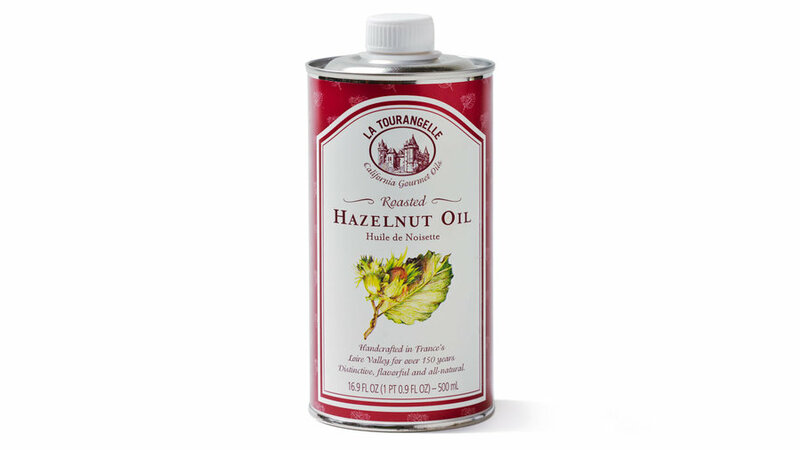 La Tourangelle roasted hazelnut oil makes a great addition to anyone's pantry. 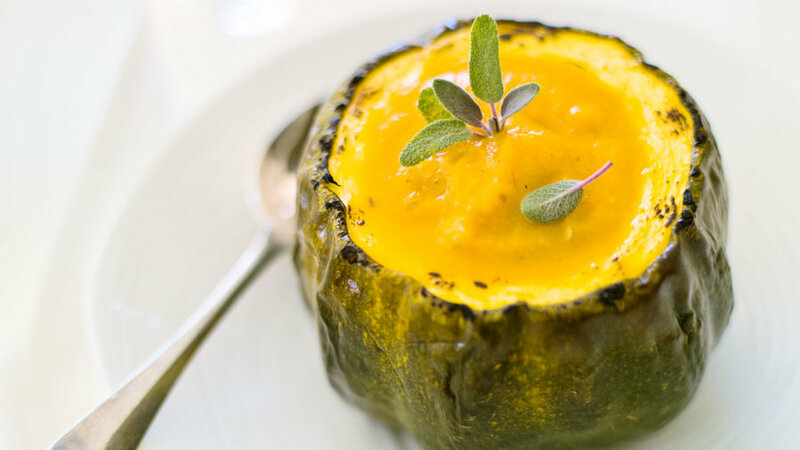 Made with nuts harvested in the Northwest, it is extremely flavorful and great in salad dressings. $13 for 500-ml. tin; latourangelle.com or 866/688-6457 for stores. 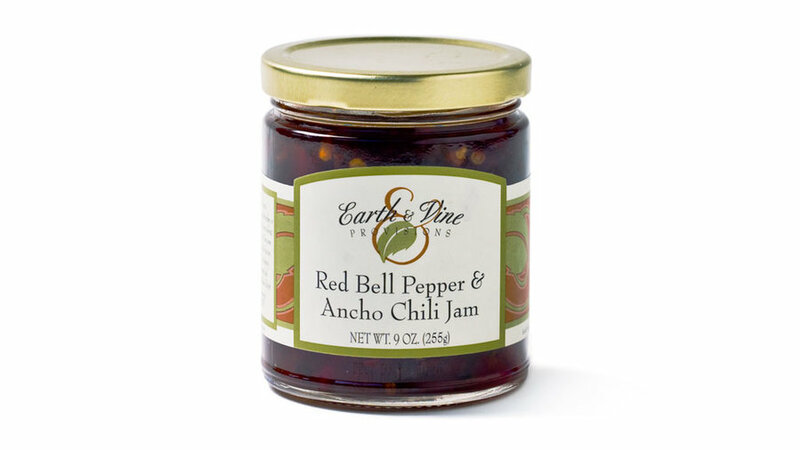 Earth & Vine Provisions red bell pepper and ancho chile jam, from Loomis, Cali­­­­fornia is unusual enough to not be in your host's pantry already, but makes a fabulous addition to turkey sandwiches. $7.50 for 9-oz. 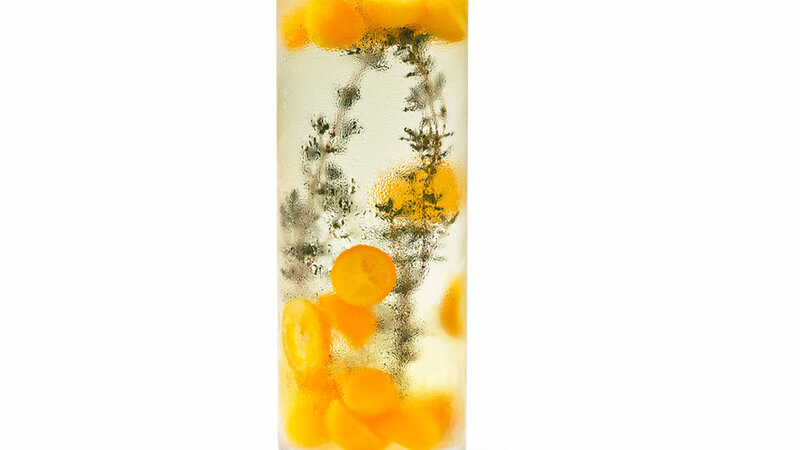 jar; earthnvine.com or 888/723-8463. 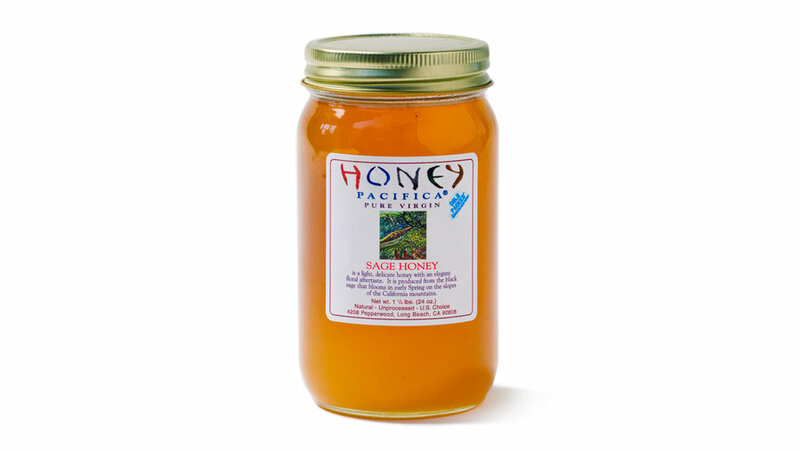 Sage blossom-grazing bees are responsible for this unfiltered, delicate sage honey by Honey Pacifica, from Bouquet Canyon in Santa Clarita, California. $10 for 11/2-lb. jar; 562/938-9706.